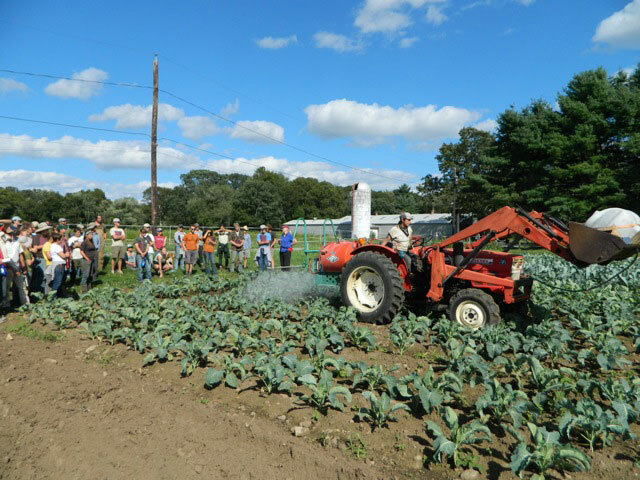 We worked with Massachusetts growers on a broad range of activities related to Integrated Pest Management for diversified vegetable and fruit farms. 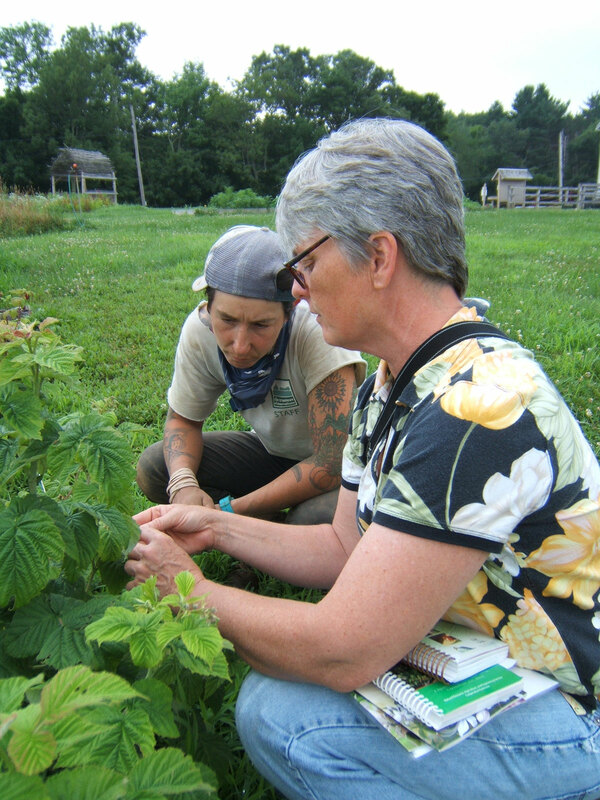 One of the core components of this project is working with several 'mentor farms,' who grow both fruits and vegetables and are open to expanding their use of advanced integrated pest management techniques as well as working with us to better understand how a diversified farm can use IPM. We also conducted field trials on-farm and at our research farm on IPM methods identified by growers as their priorities each year. We shared what we learn on each of these farms by holding twilight meetings, posting pest alerts, and writing IPM articles for publication on our websites, newsletters, and facebook page. 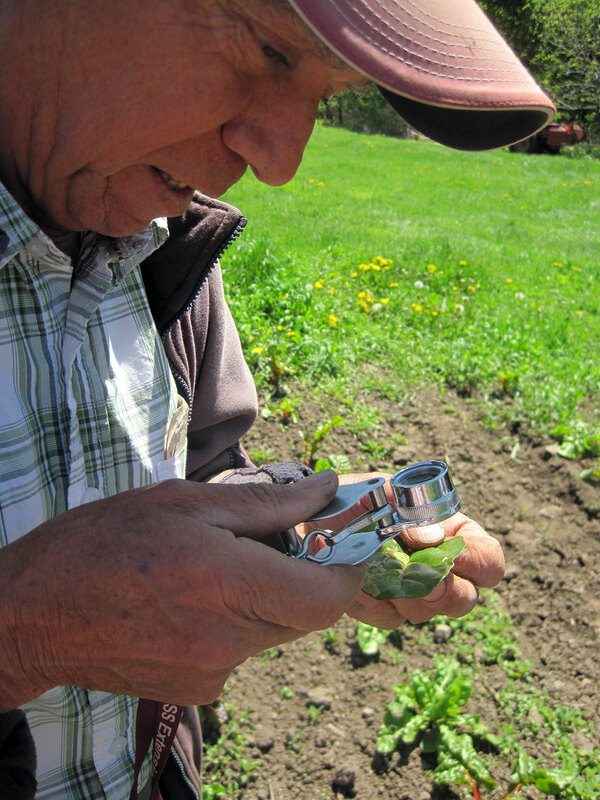 Other components of this project include installing weather stations and using them for tracking and forecasting insects and diseases; maintaining a trapping network for sweet corn pests; and putting out pest alerts based on the data generated. As part of our hands-on work with growers we are supplying bio-controls and traps for corn, beans, and some small fruit crops to growers that would like to start using them. We are conducting applied research on alternative and organic control of cabbage maggot, and bio-fumigation using mustard cover crop varieties for reducing incidence of Phytophthora blight in cucurbits. We also continued our ongoing collaboration with the Natural Resource Conservation Service (NRCS) and the growers they work with.